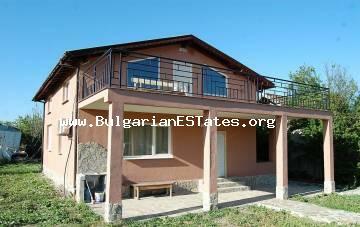 We offer for sale a luxury two-storey house in the village of Trastikovo, only 15 km from the city of Bourgas. 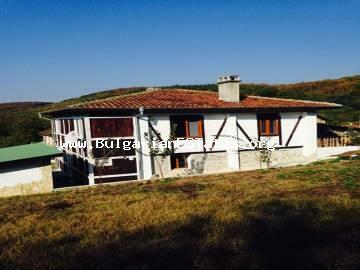 New, massive, furnished, two-storey house is for sale in the village of Polski Izvor only 15 km from Bourgas, Bulgaria. 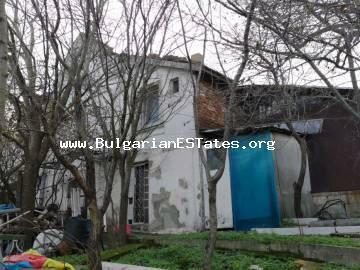 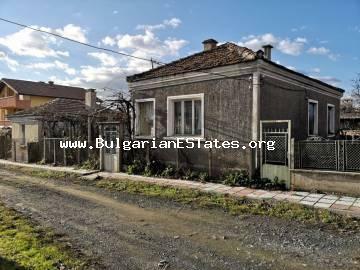 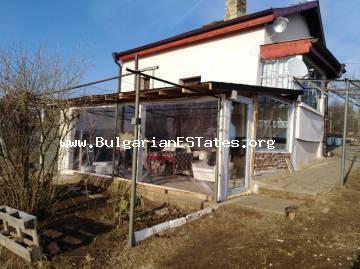 Two-storey house is for sale in the village of Veselie, 15 km from the sea and 35 km from the city of Burgas. 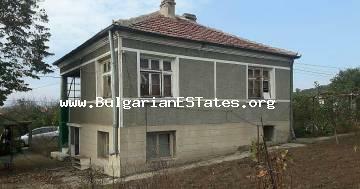 Massive house is for sale in the village of Izvor, just 13 km from the city of Burgas and the sea. 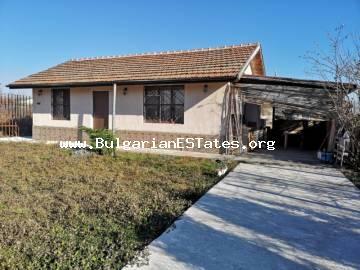 For sale is a small house in the village of Kamenar, just 6 km from the sea and the town of Pomorie. 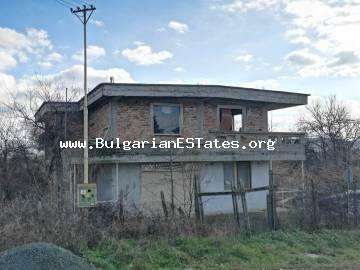 Two houses are for sale for the price of one, in the village of Veselie, just 14 km from the town of Sozopol and the sea and 25 km from Burgas.